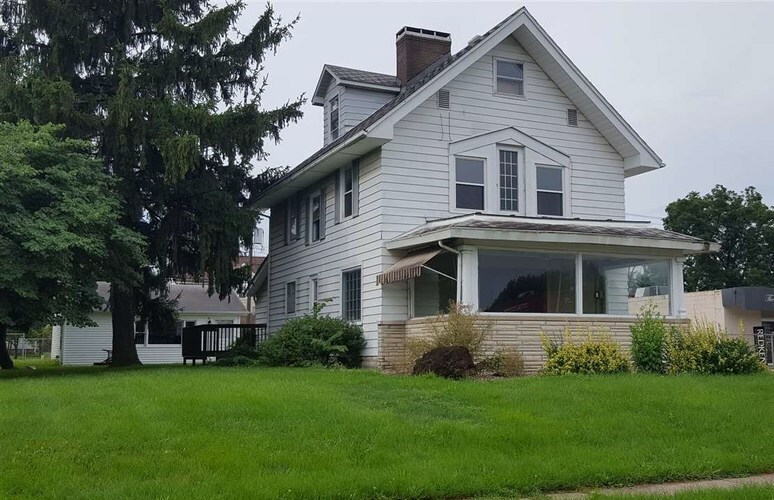 Spacious historical home with beautiful original woodworking throughout. New roof (2018) some newer replacement windows, newer gas furnace and central air. Brand new appliances (in both the main home and apartment) and an updated kitchen and bath. Large rooms and a beautiful sun porch. The back apartment would make for a great inlaw quarters or extra rental income. It has 1 bedroom, full kitchen, bath and living area. Directions:East on Main, past 3rd St. Home will be on the right.